Hazel Grove is getting busier every week! 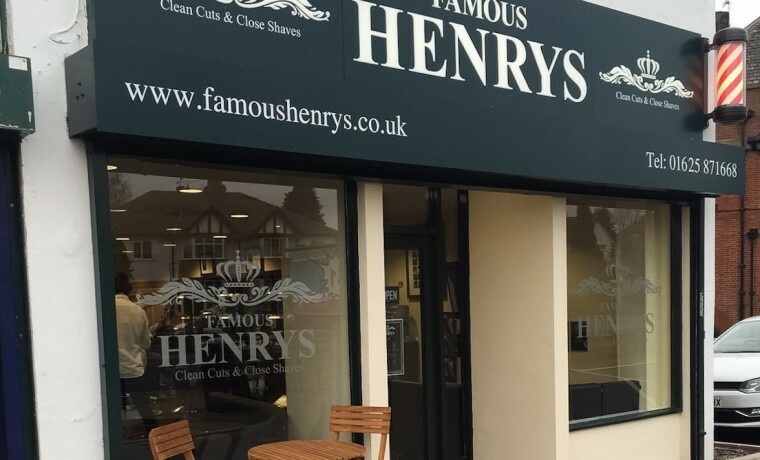 Home » Famous Henrys News » Hazel Grove is getting busier every week! e are delighted to announce that our fourth shop in Hazel Grove has opened and is growing each day! Our barbers have been overwhelmed by the welcome of local residents and local businesses. Our main objective is look after each customer when they enter the shop. Our staff will always give you a warm welcome and offer complimentary teas or coffees, and daily newspaper to catch up on the latest news. We are lucky to have available parking around the Hazel Grove shop.